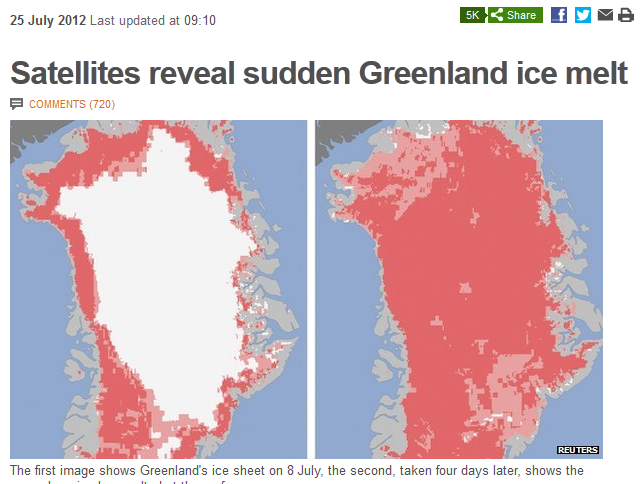 Back in July 2012 the global news media went very big on a story on the Melting of Greenland. I got involved in a discussion on twitter about it, with lots of context and decided to have a go at seeing if I could put together a “storyify” on it using the contributions of a wide range of outstanding climate scientists. Posted in Science, Storify, twitter. 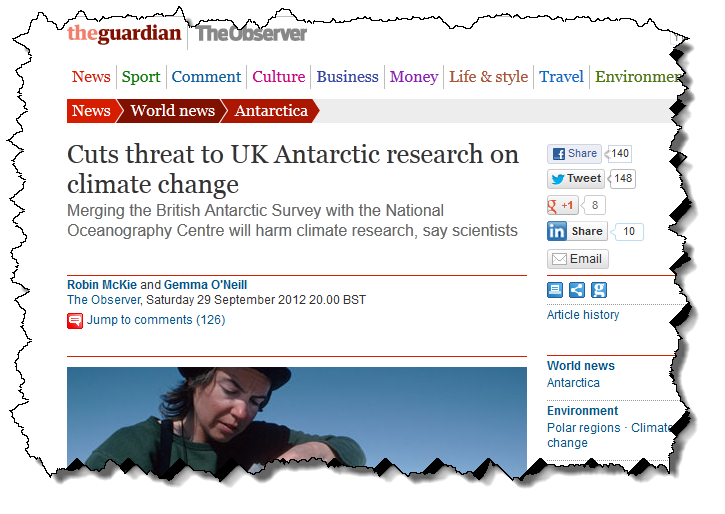 Tags: Arctic, climate change, Greenland, ice, modelling, polar on December 13, 2012 by Mark Brandon. This morning I posted my 10,000 tweet. 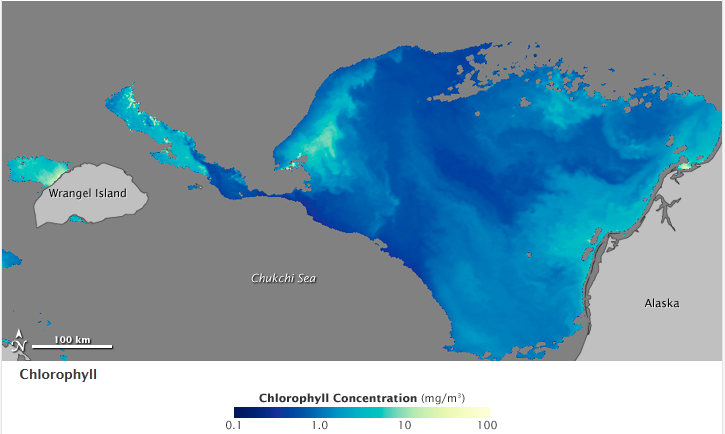 Whilst I am not sure if 10,000 is significant, I pointed to the brilliant NASA Earth Observation www site which has a wonderful post today about the reduction of sea ice increasing phytoplankton growth in the Arctic. (Be sure to click the "image comparision" button on that page). Posted in At sea, Science. 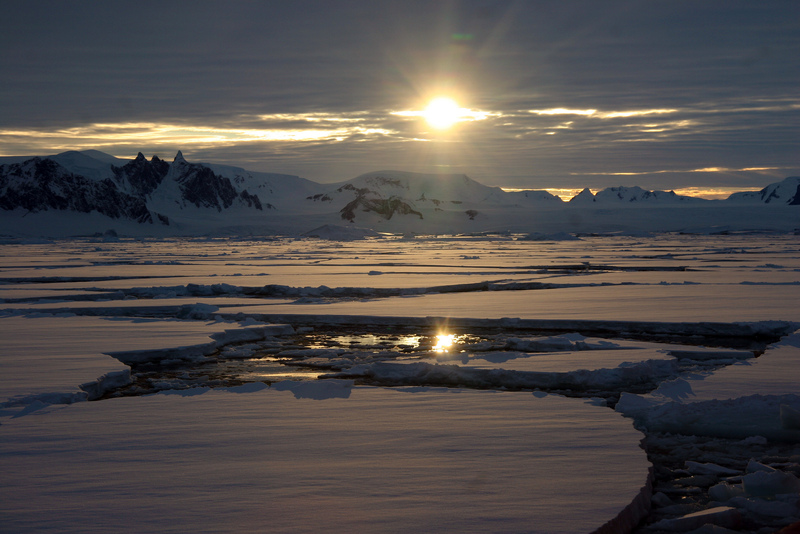 Tags: antarctica, Arctic, habitat, polar, satellite, sea ice on December 11, 2012 by icey_mark.